I am so thrilled to share this one with all of you! Here is how I stay free with this project or some other “free” projects in the past, I shop my house! That simple…I use materials that I already have and try to see potential in them. So what free items do you need to have lying around your house to complete this one? Oh and a handsome guy that will help make the “easy” cuts and put it together for you! 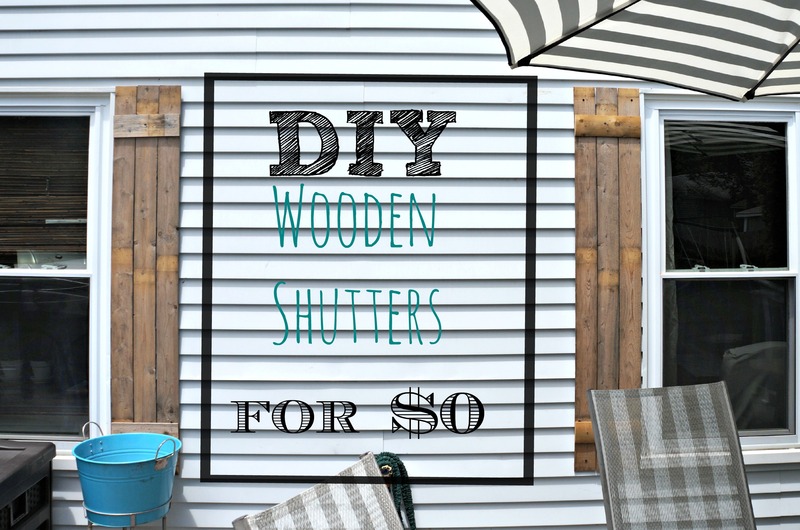 That’s all…and if you decide to put a finish on these shutters, then some left over stain or paint won’t hurt! Here I kept mine natural…I loved the beauty of the natural “worn-down” color. Here the tutorial to this super easy project. 1. Detach wooden panels from frame by gently hammering out each piece. 4. Nail together shutters using the horizontal top piece. 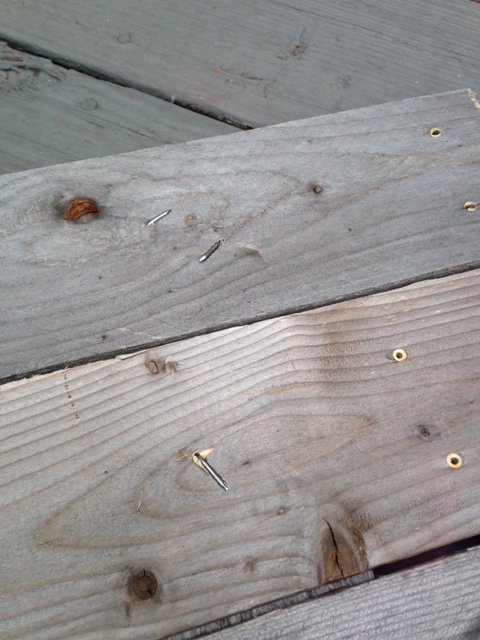 IMPORTANT: Also, as above photo make sure to bend finishing nails once assembled. 6. 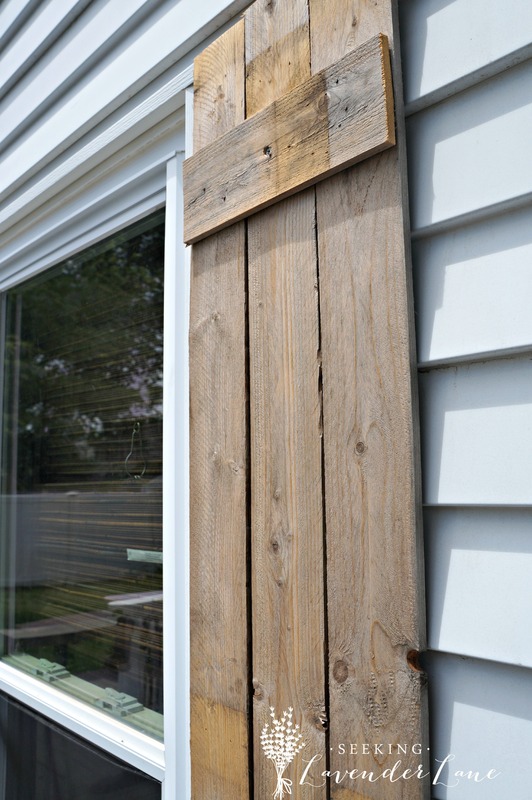 Lastly, screw shutters to house through the horizontal panel to avoid splitting the wood. 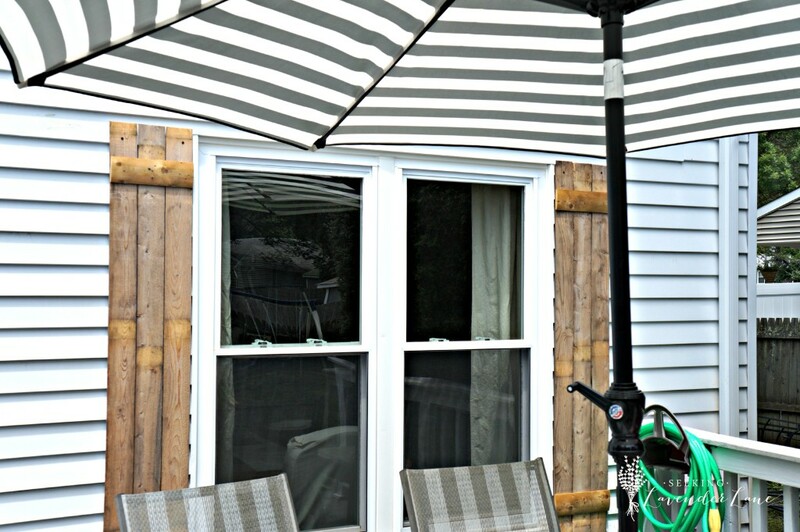 It doesn’t hurt to add a beautiful striped umbrella to pair nicely with the wood tones. I love this one that I found on Amazon. Deb, I love these shuttters!! So pretty. 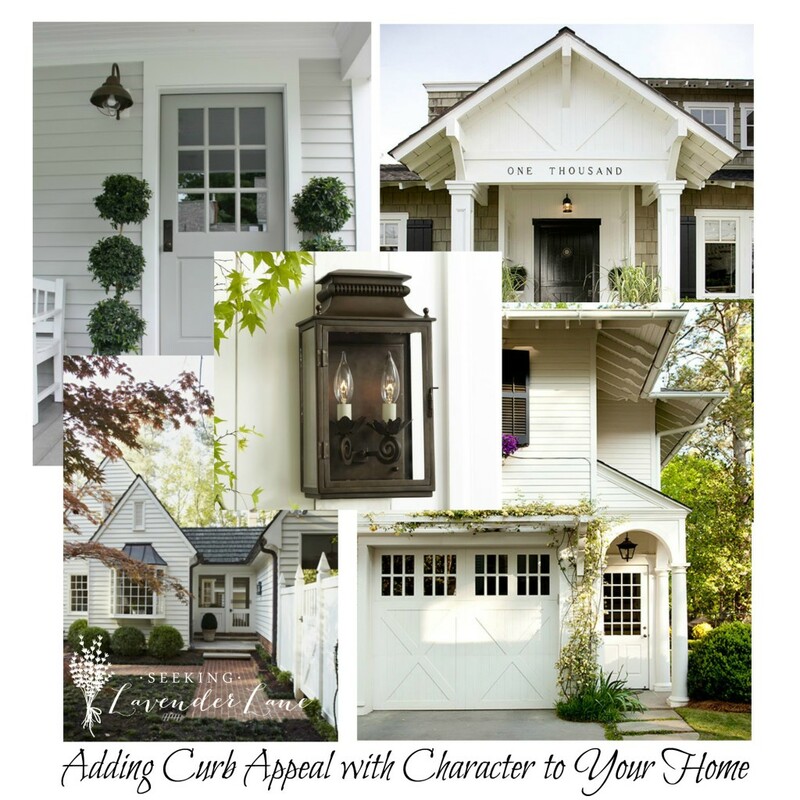 I’ve been thinking of adding a faux window to a large blank outdoor space we have and these would be perfect. thanks for sharing! Thanks April! That sound fabulous…can’t wait to see! Wow, those turned out great! Such a nice piece! Love it! 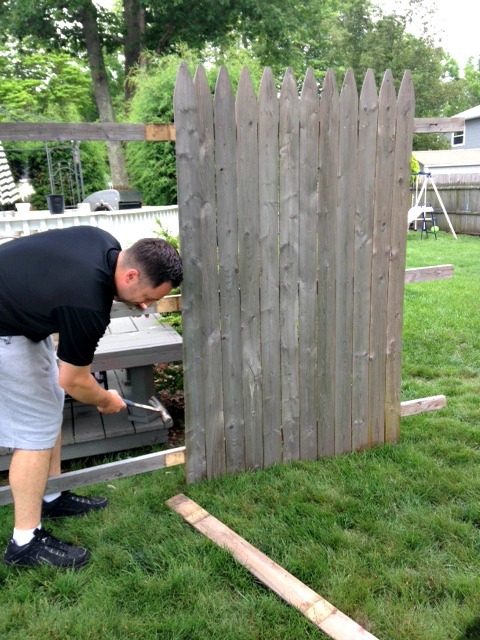 I love how much they made a difference to the back of my house and for free…can’t beat that! Thank you! Ohhh you go girl haha…love to see them if you decide to make your own. Oh I love these! I so wish those would fit the style of my house as we are getting ready to tear down and replace our back fence. Who doesn’t love a chic AND free project? Thank you for sharing at Merry Monday! I actually just created another project last night using the remaining wood…so make sure you save yourself some. Love free. 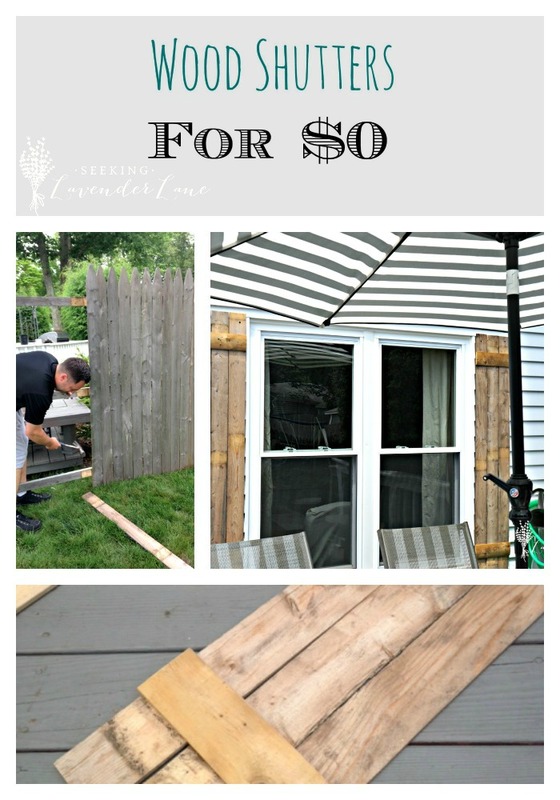 And when you mentioned you shop your house… so do I. i love this idea of using the fencing. Thanks for sharing it. Nothing greater than finding something you already have lying around in your home…right? Thank you for stopping by! Love it, Deb! Fabulous “upcycling” of something you already have… The shutters look great! Love that these cost you nothing! Great Upcycle! I’ve always wanted these type of shutters! Great idea, they came out amazing! Thanks Roxanne! 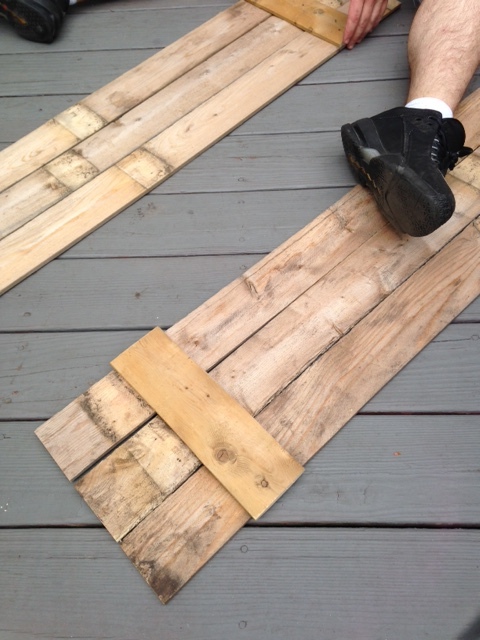 I love mixing some wood to add texture…thought it was worth the try and it worked! Love free projects and love the shutters! They look amazing. Pinned this for when I come across some lumber! Awesome Thanks Stephanie! Yea you never know when you can find an old fence hanging out on the side of the road…I feel like that happens so often this time of year for when people are getting new fences and knocking the old ones down. 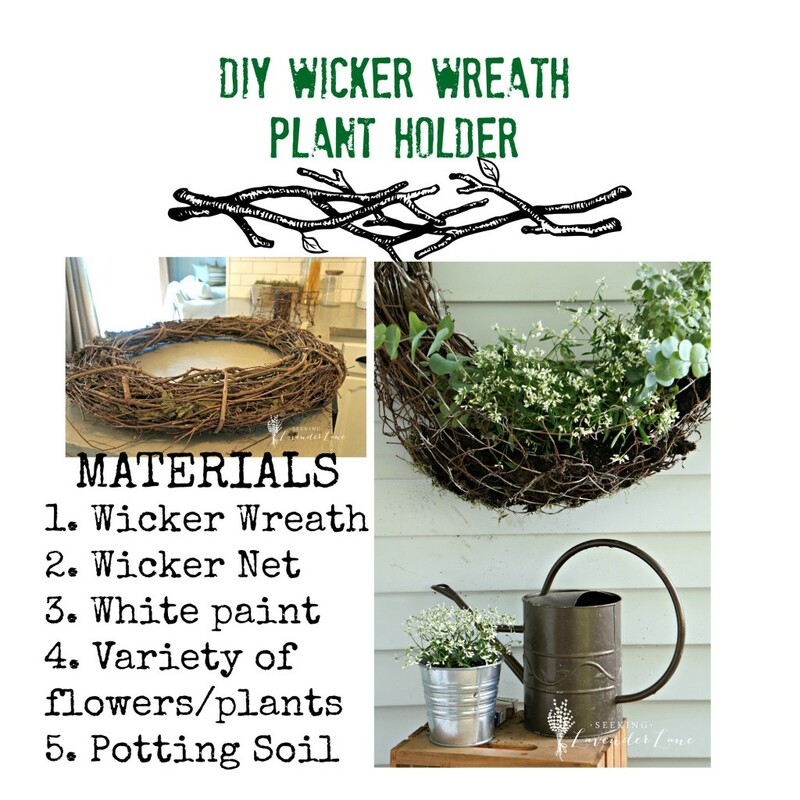 Now this is one awesome THRIFTY DIY project and I LOVE it!! Thank you for sharing these cute shutters at my Show and Share Party. You will be featured at my party on Monday. Thank you so much! So excited to be featured…thank you so much! Thanks Lorelai, thank you for hosting as always! These look great and super easy. I love seeing a repurposed wood project! Thanks for sharing. The shutters look awesome! Thanks you Brian! Love that these were free and they add so much to the blah back side of the house.